What options one has, if the budget is very tight? Of course you can put in a tent and a small stove in any vehicle - and start traveling. If you feel comfortable with that - start like that! Nothing is better than a setup where you can change the car without to thinking about! But there are also vehicles arround who have a good mgp rate, have four-wheel - and are more capable than most would suspect. Who offer a good ride comfort also on bad tracks. One of the biggest cost of traveling with the vehicle is the fuel consumption. Here, of course a diesel would be able to change some of the consumption statistics, right? 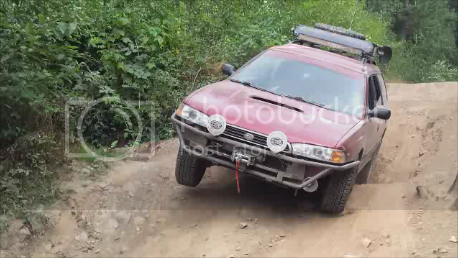 In the Blog of Kristian Saile i found wonderful pictures, let me search deeper for people who did overlanding with that kind of cars.. At the Subaru Outback community i found more expo builds and people who travel this way. For shure here are also guys who start to mod their cars. Some armor, Frontbar, Winch, gear reduction and so on. But i think you leave the idea of using a small budget behind pretty fast this way. 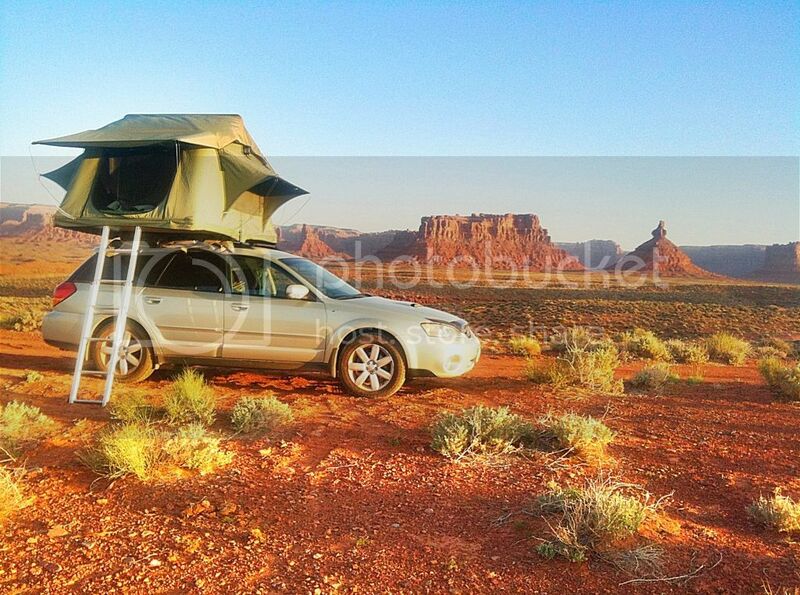 For shure we travellers have a different view in kind of how much offroad driving we like. Of course you can classify us travelers into different categories in terms of the off-road use ... Some comply with the sail of dirt roads to reach remote areas, others are looking quite the challenge. For shure a snorkel would be helpful, by such a low vehicle. 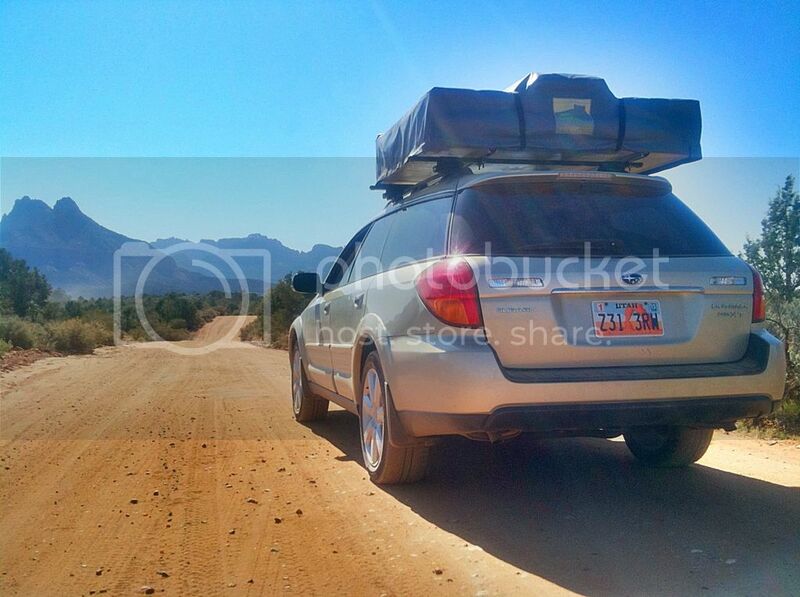 An 4x4 station wagon, only lightly loaded - more than just an option! Of course, the world travel with motorbike and tent would be even cheaper .. I always find traveling by motorbike is a good example to us motorists to show that there really is little need to travel. 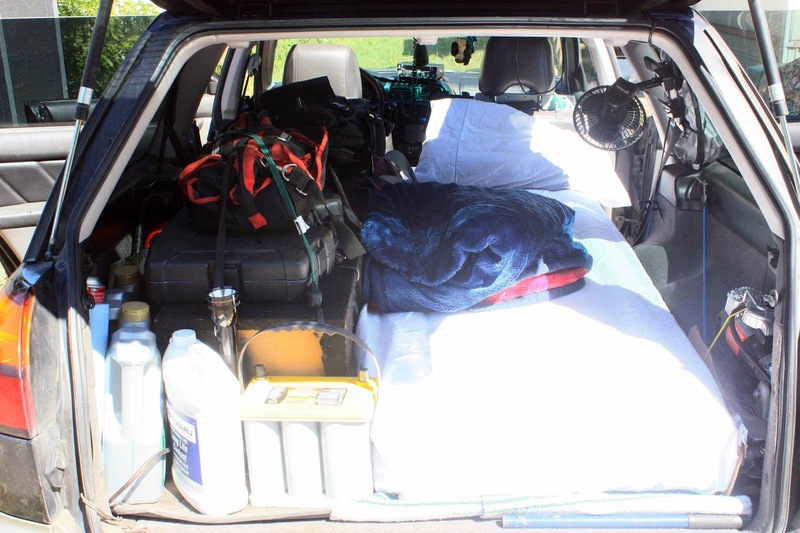 A car, a tent, a small stove and a light equipment - and off you go. That is alway much more luxury compared to the bikers!